OCP allows anybody to store data in anybody computer without trusting anybody. 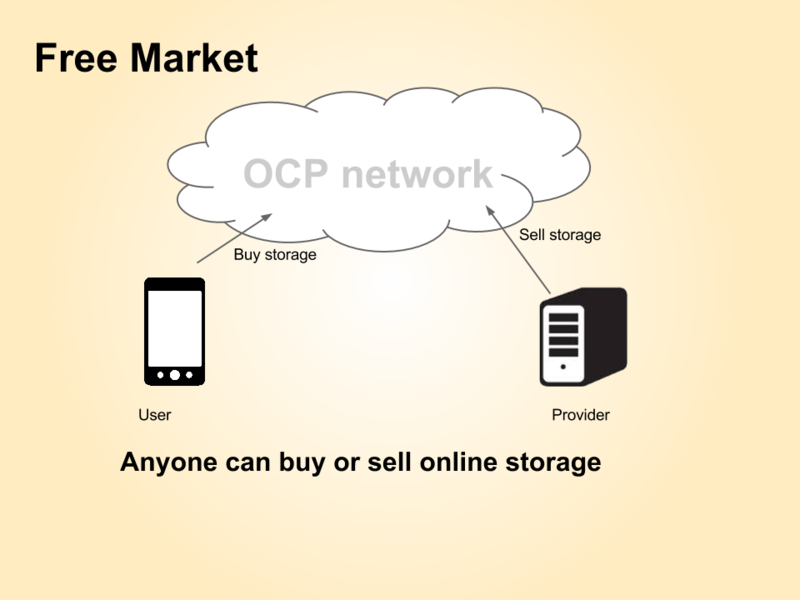 OCP (Open Cloud Protocol) uses peer-to-peer technology to operate with no central authority or storage provider; all storage functionalities, such as buying or selling storage space, storing or retrieving data is carried out collectively by the network. 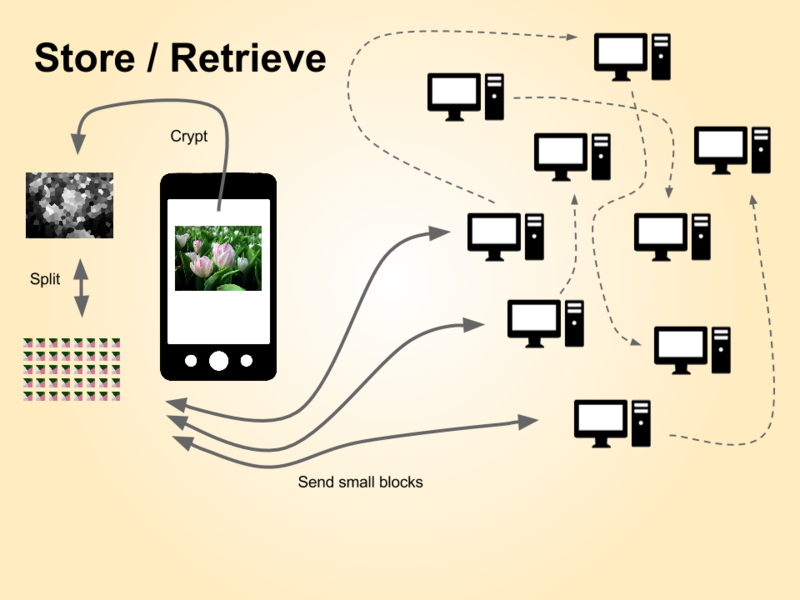 OCP is open-source; its design is public, nobody owns or controls OCP and everyone can take part. Through many of its unique properties, OCP allows exciting uses that could not be covered by any previous storage system.